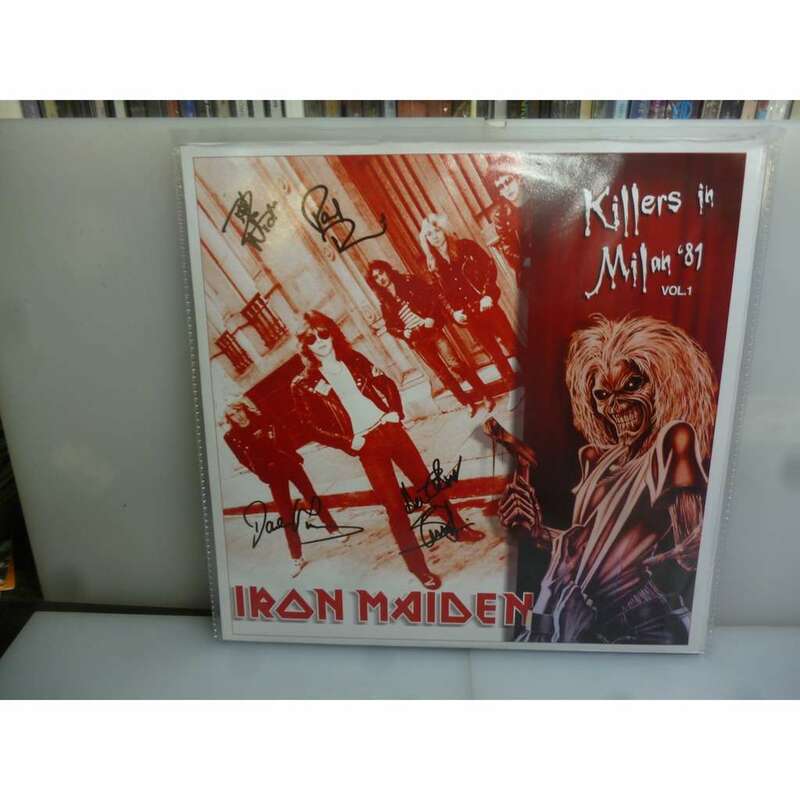 iron maiden - Killers in milan '81 vol. 1. palalido, milan, italy 1981. eu 2012 orange vinyl lp. Iron Maiden: Killers In MIlan '81 Vol. 1. Palalido, Milan, Italy 1981. Very Rare and Limited 2012 EU Multicoloured (Marble Orange) Vinyl LP. The Cover Opens As Poster. New. Sealed. 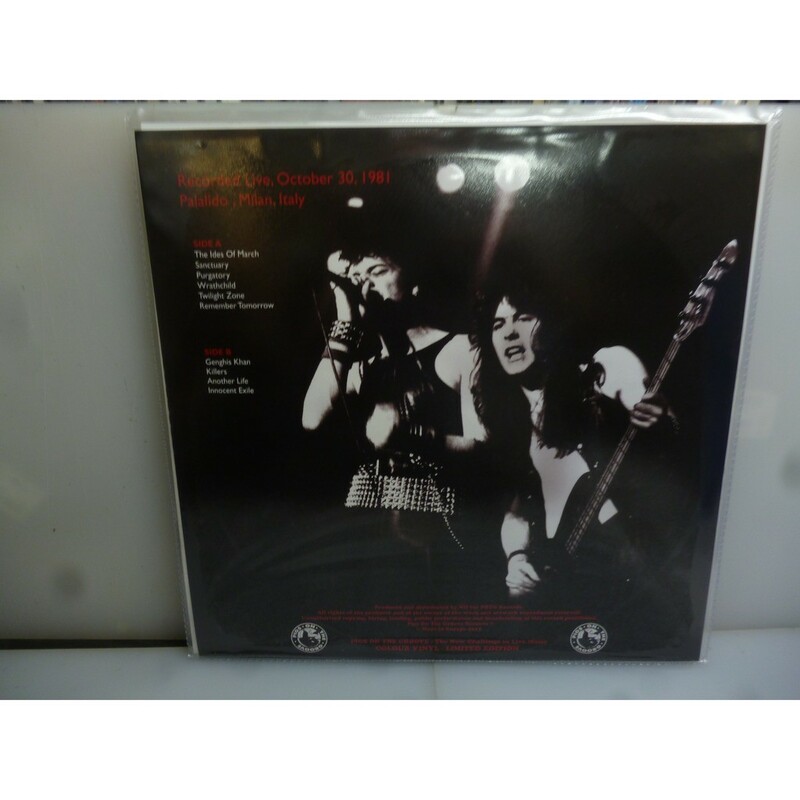 Iron Maiden recorded live at the Palalido, Milan, Italy, October 30, 1981.